John was born in Datchet on 24 July 1894. 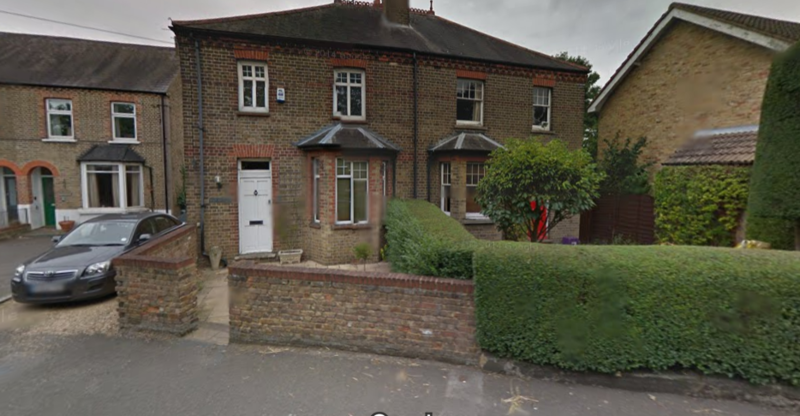 He was the third child of six, four boys and two girls, born to William John and Alice Jane Bettles who lived at Elmside Villas on Slough Road. His father, William, from Iver, was a painter and decorator and the family used to rent out ‘apartments’ (lodgings or holiday lets) at their family home. John joined the Royal Navy in January 1911 as a Boy Sailor, 2nd class, aboard HMS Impregnable, a training ship at Devonport. His brother Thomas became an iron turner, and brother Frederick a gardener. After war broke out John’s father, William, his older brothers, Thomas and Frederick, and later his younger brother, Herbert (born 1898), all signed up. All five are all listed on the Datchet War Roll. 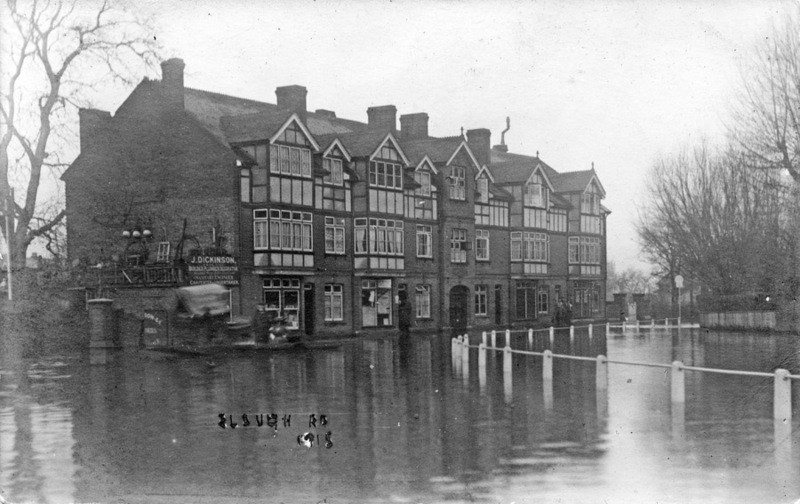 By 1916, John had become an Able Seaman and was one of two Datchet men aboard HMS Queen Mary (the other was Henry George Aldred from Datchet Common). HMS Queen Mary was the last battlecruiser built by the Royal Navy before the war. She stayed in the North Sea throughout the duration of the war and was part of the 1st Battlecruiser Squadron. In December 1914, she was unsuccessful in an attempt to intercept a German force which bombarded the North Sea coast and she was sent for a refit in early 1915. 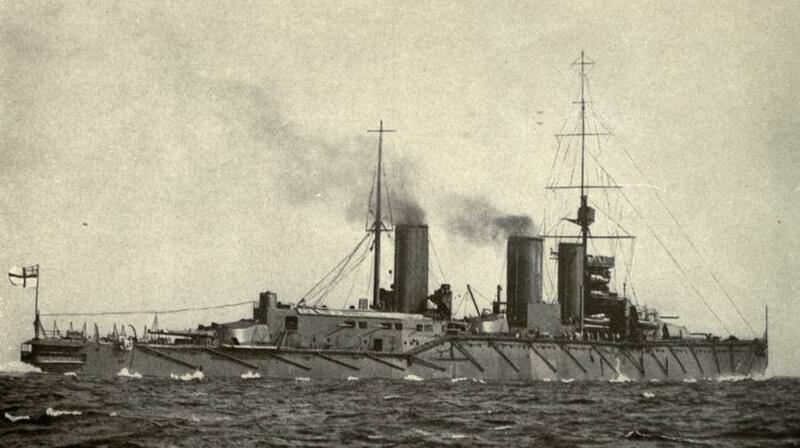 She joined the largest fleet action of the war, the Battle of Jutland, 31 May-1 June 1916. She was hit twice by the German battlecruiser Derfflinger during the early part of the battle and her magazines exploded shortly afterwards, sinking the ship and resulting in the loss of more than 1200 crewmen. There were 18 survivors picked up by three British destroyers and two by the Germans. 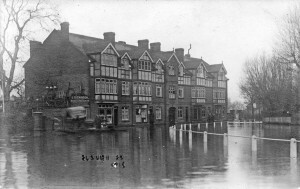 The Windsor Express on 10 June 1916 reported: ‘The glorious fight of the Queen Mary was participated in by two Datchet men, J Bettles and H Aldred, who have been either killed or drowned. They were gallant lads, and their names will never be forgotten. Commander P Llewelyn, who was killed, was the nephew of the late Vicar, the Rev J F Llewelyn, and only son of Robert Llewelyn. During the incumbency of his uncle, he was a frequent visitor to Datchet. The whole of his examinations he passed with the greatest of distinction and was no doubt selected for rapid promotion as he would be only about thirty years of age. He was a keen rugby footballer and oftentimes played for the United Services at Portsmouth.’ The Parish Magazine also announced John’s death in July 1916, and mentioned that his younger brother, Herbert, was a regular member of the church choir. The wreck of the Queen Mary was discovered in 1991 and rests in pieces on the bed of the North Sea. 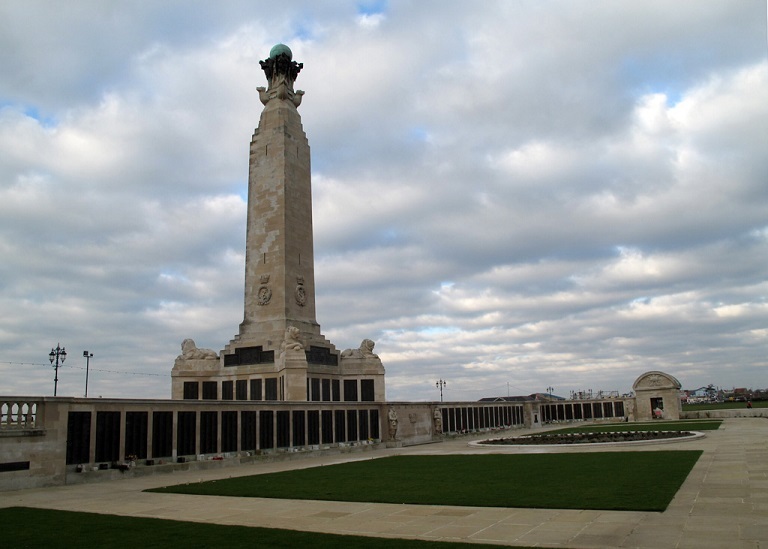 Queen Mary is designated as a protected place as it is the grave of 1,266 officers and men. John is also remembered on the Portsmouth Naval Memorial, on panel 12. He was awarded the Star, Victory and British Medals.